2013 is drawing to a close (thank the heavens above) but you still have time to get in a few good reads before the new year. In fact, I have it on good authority that you’ve been a good boy / girl this year, and if you ask nicely St. Nick might give you a good book for Christmas (or whichever wonderful holiday you celebrate). See, I have Santa’s cell phone number + email address, and I’m making daily reports of good (and bad) behavior. As far as my children know, they’re basically on parole until Christmas day. I’m the parole officer, and the check-ins are hourly instead of monthly. Same goes for you guys. I have Santa spies everywhere. I do!. Sort of. Not really. But even if you were naughty, I’d still give you good book recommendations because nothing turns someone from the dark side quite like a good book. Stepping into someone else’s shoes (metaphorically, at least) for a little while, can really give a girl (or guy) some perspective on life. You might even get out of your parole officer visits early if you exhibit enough change of heart from the inspiring book you’re about to read. I have some really good book recommendations for you, because of course I do. I’d so much rather snuggle up with a really good book than walk the red carpet any day of the week. My teenager has a whole book wish list, one of which is featured in this Teenage Gift List but I compiled my own list of 10 books I’d want my kids to read, just as a tiny starter pack for life. The books on my list are only an itty bitty sampling of the books that shaped me in my formative years, and I heartily recommend them to every human everywhere, (that includes you). What book would you take with you on a desert island? If you had to pick your top 3 what would they be? Top 10? 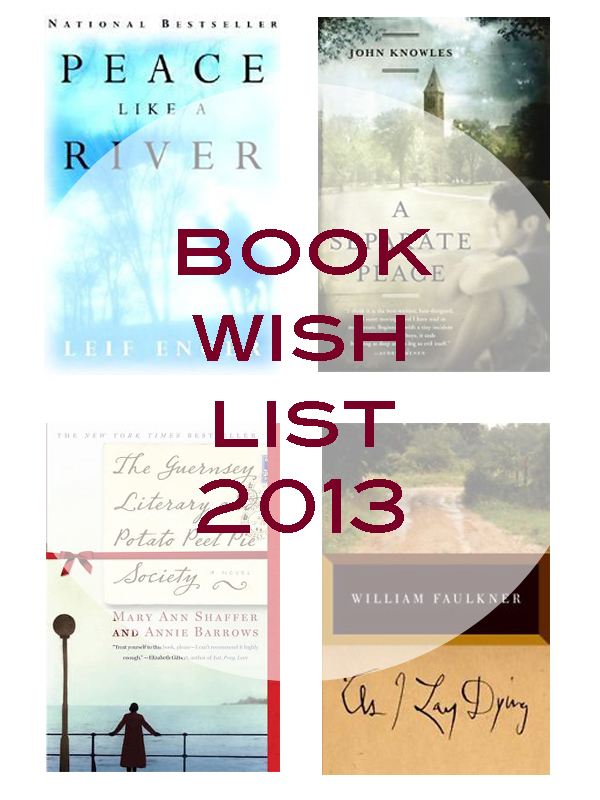 Do you have any of my book recommendations on your list? I’d love to hear what you’ve read lately! My eBay Collections were curated as part of my collaboration with eBay. Check out the #FollowFindIt hashtag for a look at what other curators are finding on eBay.